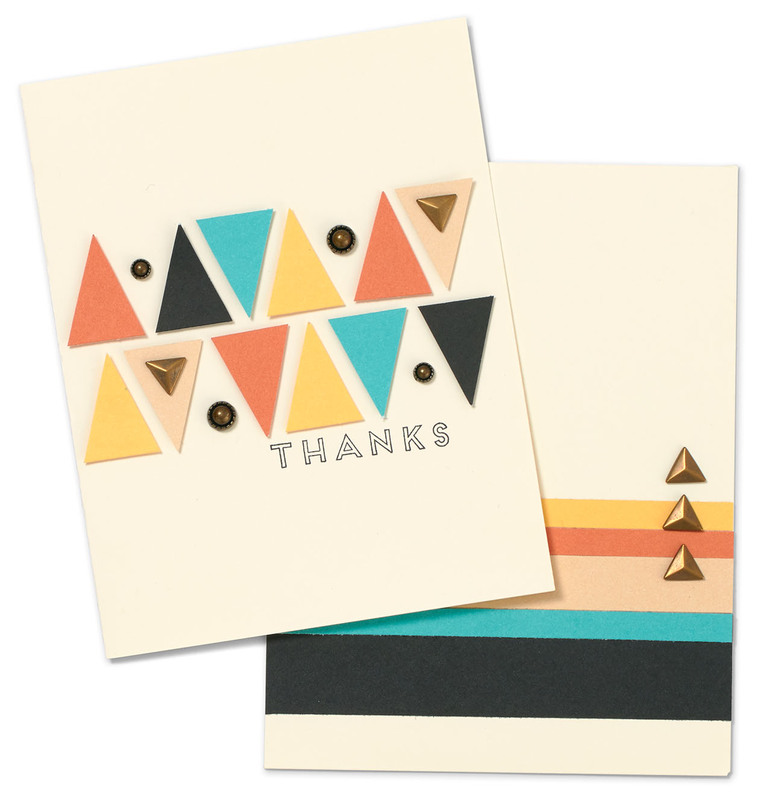 I love the idea to emboss the envelope flaps! 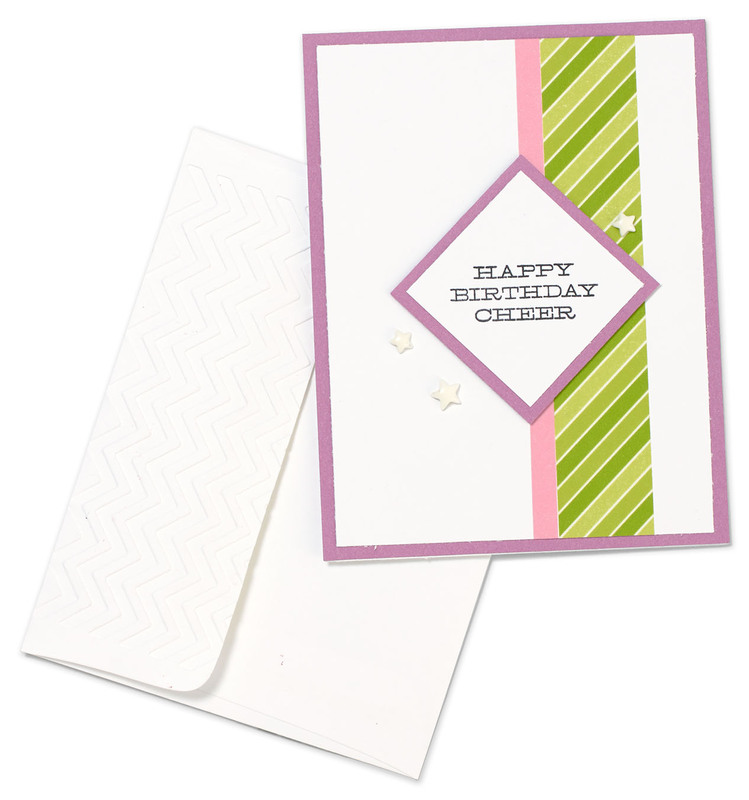 Fab idea – I like to decorate my envelopes so that the person knows to expect some pretty mail. We actually still have embossing folders, including four new folders! 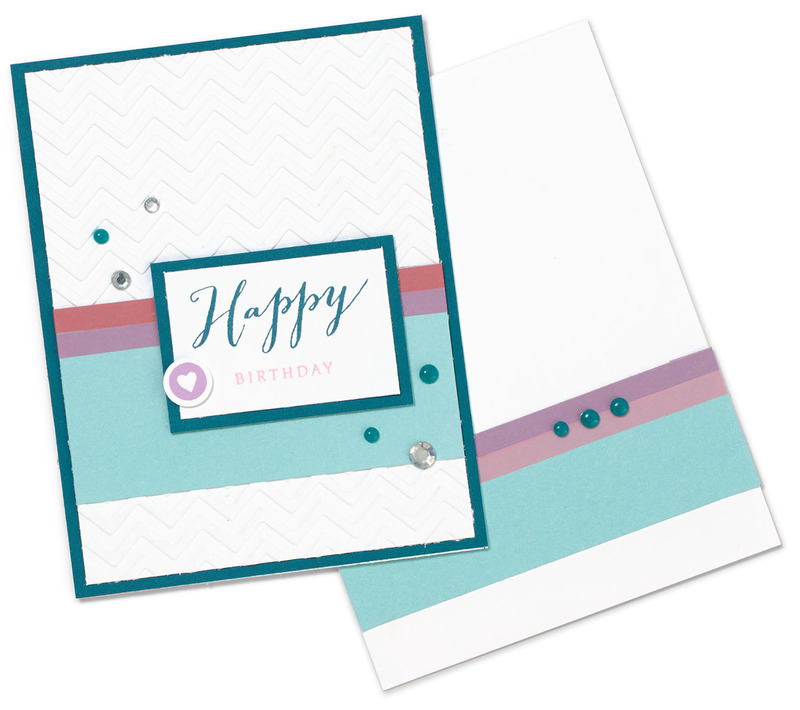 To see some artwork with these new folders, check out our latest blog post.